Source: Archives de sciences sociales des religions. Jean Séguy: pre-eminent scholar of French Anabaptists, was born 3 May 1925 to a Catholic family in Bône, Algeria. He attended high school in Annaba (St. Augustine’s ancient Hippo), Algeria, where his father was in charge of the tobacco works. Jean Séguy never married. Early in his career he was a language teacher, before going to Paris, France to study at the École Pratique des Hautes Études. In 1956 he published his first paper on Protestant sects in France. Beginning in 1960 he worked at the Centre National de la Recherche Scientifique (CNRS), where he continued to focus on nonconformist groups. His 1970 doctorate at the Sorbonne (Paris), for which he became well known among Mennonites, concerned Anabaptists in France. Séguy died 9 November 2007 in Liancourt, France. A sociologist of religion by training, Séguy helped introduce the thought of Max Weber and Ernst Troeltsch into French-language teaching, writing and scholarship. His doctorate on Anabaptism, published as Les assemblées-anabaptistes de France (Paris-La Haye, Mouton, 1977), is widely known and quoted. Written as a sociological and historical study of Mennonites in France, it began in the 16th century and finished in the 1970s. Most of what he wrote still stands up against later research. Séguy also reviewed more than 200 major works on Anabaptism in Archives de Sciences Sociales des Religions, thereby introducing German, Italian and English-language scholarship into a world to where, Anabaptism had hitherto been largely unknown. His teaching has helped to train a new generation of French sociologists of religion. French Mennonites remember Séguy as someone who constantly came to meetings, looked for documents, asked questions and frequently wrote articles about Mennonites in Christ Seul. Largely through Pierre Widmer, he became a true friend to many French Mennonites, and in an important way helped them reclaim a history that was mostly forgotten or unknown. Any modern research on Anabaptist history or theology in French owes much to Jean Séguy. His research stimulated the beginnings the French Mennonite Historical Society (AFHAM) and its annual publication, Souvenance anabaptiste. Claude Baecher has suggested that Séguy played a crucial role in helping French Mennonites move beyond a largely negative self-image—being the object of serious scholarly research helped many to understand that the Anabaptist past was not something of which to be ashamed. On a larger scale, Séguy's research on Protestant dissidents opened up new ecumenical possibilities concerning groups that had been seen, or saw themselves, as totally marginal. Within the highly secularized world of French scholarship, Jean Séguy used the categories of sociology to make Anabaptism understandable to both Catholics and Protestants. His contributions to French Mennonites were enormous. Blough, Neal. 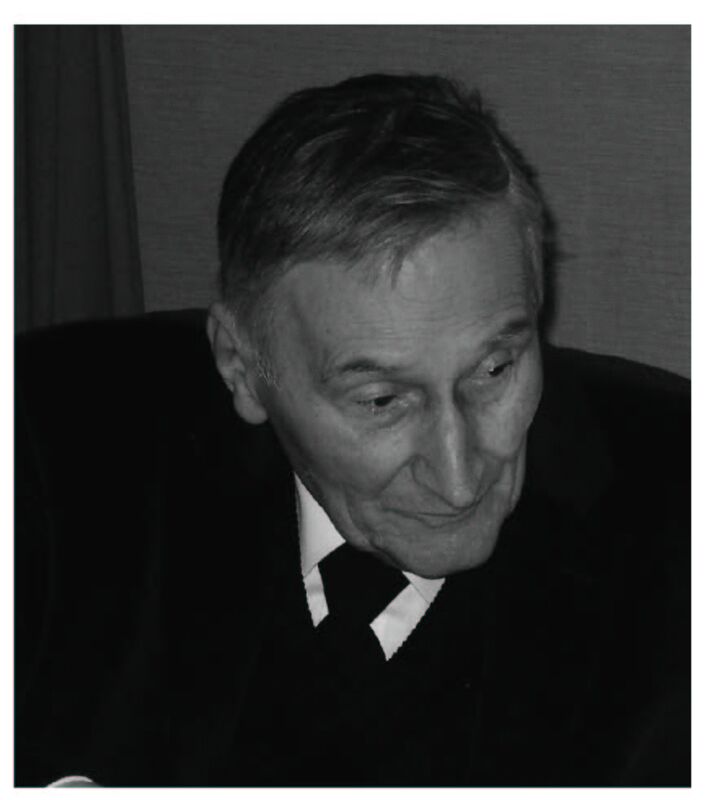 “In Memoriam: Jean Séguy 1925-2007)” Mennonite Quarterly Review 82 (July 2008): 357-358. This GAMEO article is derived, with permission, from the MQR memorial article. Fath, Sébastien. “Décès de Jean Séguy (1925-2007).” Blog de Sébastien Fath. 2007. Web. 13 June 2016. http://blogdesebastienfath.hautetfort.com/archive/2007/11/22/deces-de-jean-seguy-1925-2007.html. "Jean Séguy." Wikipédia, l'encyclopédie libre. 13 June 2016 .http://fr.wikipedia.org/w/index.php?title=Jean_S%C3%A9guy&oldid=124008396. Pace, Enzo. “Séguy and the Monastic Utopia” in Annual Review of the Sociology of Religion 5 (2014): 277. Séguy, Jean. Utopie coopérative et œcuménisme, Pieter Cornelisz Plockhoy van Zurik-Zee, 1620-1700 .... Paris : Moulton, 1968. Séguy, Jean. Les assemblées anabaptistes-mennonites de France. Paris : Mouton, 1977. Séguy, Jean and Robert Baecher. Les mennonites dans la Revolution Francaise. Montbéliard : Les Cahiers de Christ Seul, 1989. Séguy, Jean. Menno Simons 500 : Actes du colloque du 12 octobre 1996 à Hautefeuille. Saint Maurice : Mission Mennonite Française, 1997. Blough, Neal and Sam Steiner. "Séguy, Jean (1925-2007)." Global Anabaptist Mennonite Encyclopedia Online. June 2016. Web. 20 Apr 2019. http://gameo.org/index.php?title=S%C3%A9guy,_Jean_(1925-2007)&oldid=135179. Blough, Neal and Sam Steiner. (June 2016). Séguy, Jean (1925-2007). Global Anabaptist Mennonite Encyclopedia Online. Retrieved 20 April 2019, from http://gameo.org/index.php?title=S%C3%A9guy,_Jean_(1925-2007)&oldid=135179. This page was last modified on 22 July 2016, at 18:06.